This Universal LED TECH Lightbank from Chimera is a frameless lightbank designed to work with most 1 x 1' LED panel lights on the market. 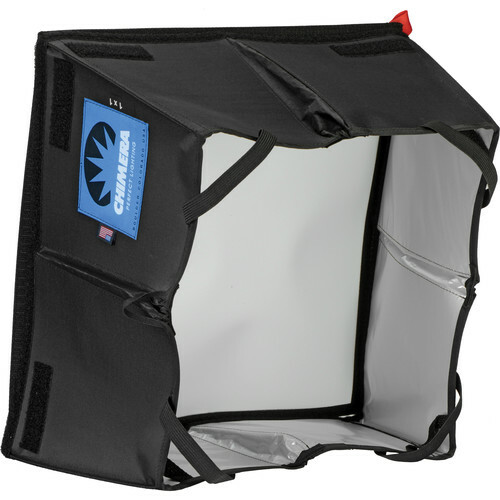 The lens screen blends the individual point sources of LED light into one smooth, soft light source that eliminates micro shadows and provides directional control. Optional Soft Grid available.